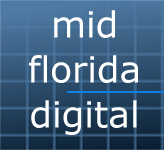 Mid-Florida Digital is a privately held company under contract to a select few clients in the central Florida area. While services are not held out to the public, they are available for certain clients and associates. 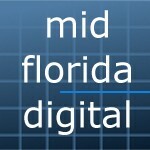 If you are interested in our private server offerings please use the contact form below.